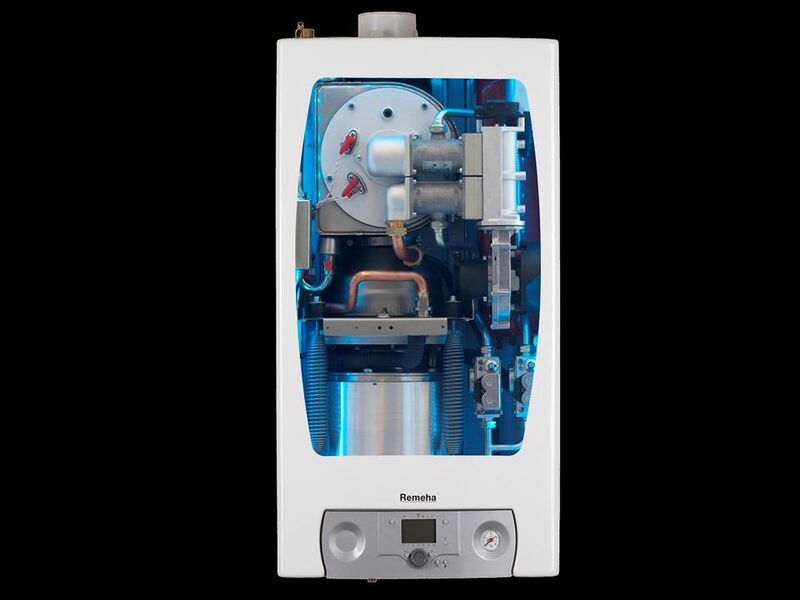 The Remeha µ-chp based on a combi boiler with stirling engine Ir. P.Gelderloos Ing. M.J.Bijkerk. 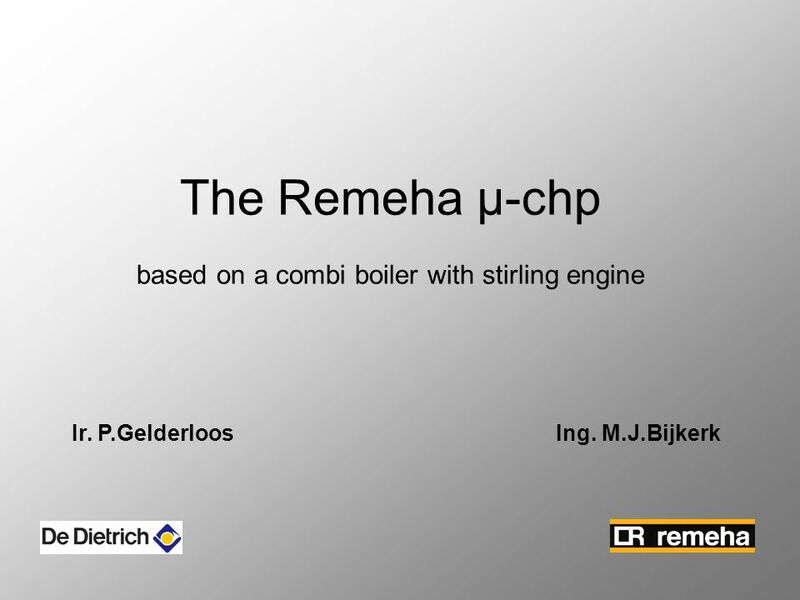 Download ppt "The Remeha µ-chp based on a combi boiler with stirling engine Ir. P.Gelderloos Ing. M.J.Bijkerk." ©FEC Services Ltd 2007 Low Carbon Technologies for Greenhouse Horticulture What are the options for Growers in the UK? Chris Plackett FEC Services Ltd. THE GREEN DEAL Alan Lupton. THE STORY SO FAR 1996 Introduction of the Home Energy Conservation Act (HECA) – local authorities to report annually on the. May Micro CHP Workshop Paris Integration of micro CHP units Dr. Jacques Deuse Technical Director of EU-DEEP Project. 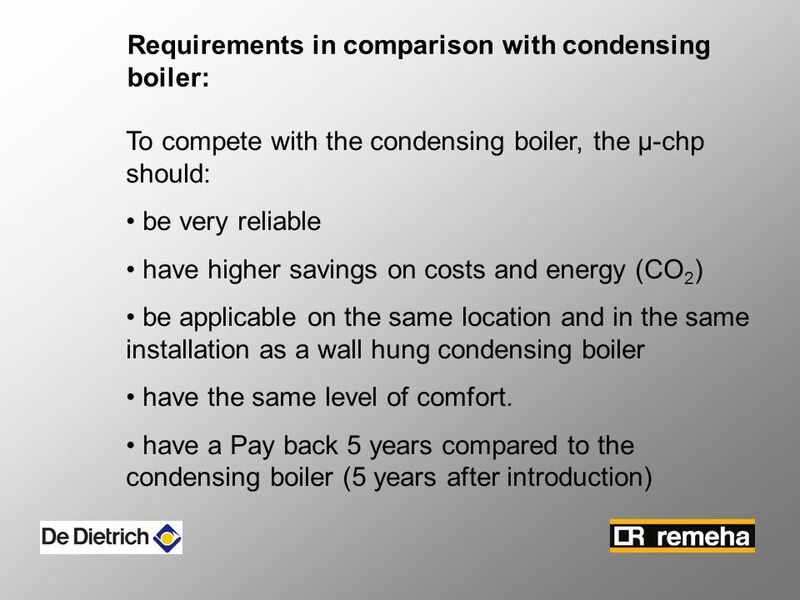 DIRECTION DE LA RECHERCHE Marc FLORETTE Jeudi 29 mai 2008 The advantage of mCHP as a high efficiency gas solution for the residential market Gas industry. Economics and Social Benefits Eric Dodd HICEC Manager. Installation of New CHP system at the Old Aberdeen Campus. 13D Riverside Park, Wimborne, BH21 1QU. SOLAR PHOTOVOLTAIC. Electrical Engineering Department, Amirkabir University of Technology, Tehran, Iran M. Poursistani N. Hajilu G. B. Gharehpetian M. Shafiei CHP Systems. By Mark Foley. 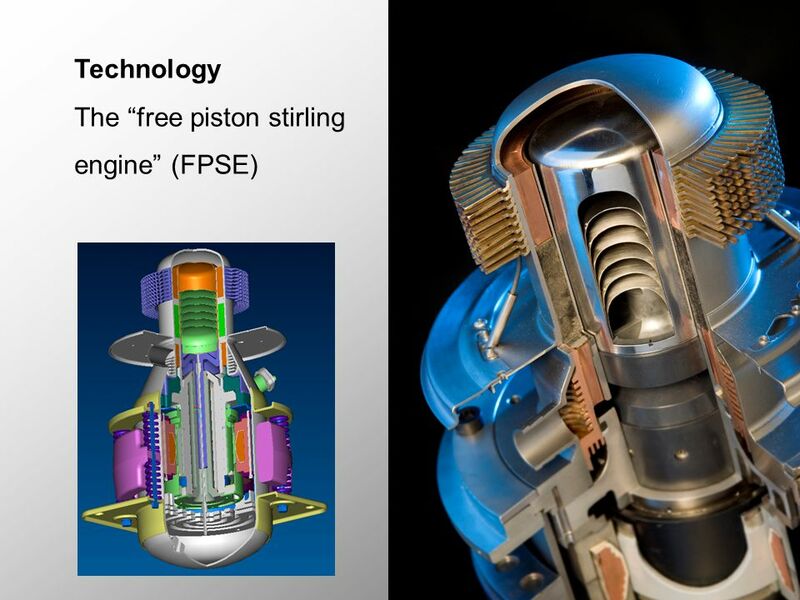  Combined Heat and Power is the generation of electricity and usable heat simultaneously from the same fuel input. 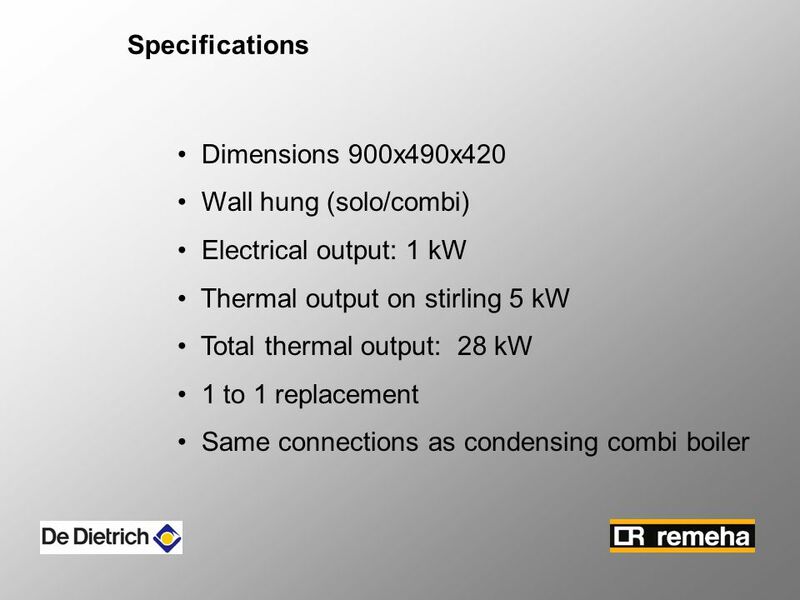  Electricity primarily. Smart Energy Campus September 16, Project Overview  Workforce Training  Solar PV  Solar Thermal  Small Scale Wind  Plug-in Hybrid Electric. Moor Heating Stephen Larkin The experience of having the first pellet boiler. SOLAR for HOT WATER and HEATING Here Comes the Sun - London Solar: heat with care. 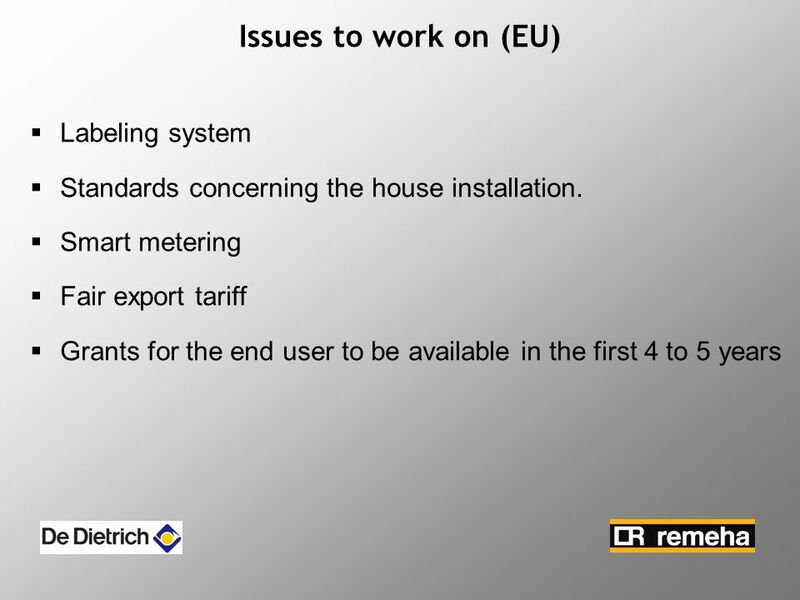 Part of the BRE Trust BRE: Investigation into Longtown Heating Systems David Butler 9 October 2014. Reduses – Ampèrestraat 19D – 3861 NC Nijkerk, NL – Tel – – Applied gas engine heatpumps Thermal energy solutions. 1 Northeast Public Power Association Electric Utility Basics Electric Rates and Cost of Service Studies. Primary Energy Reporting. 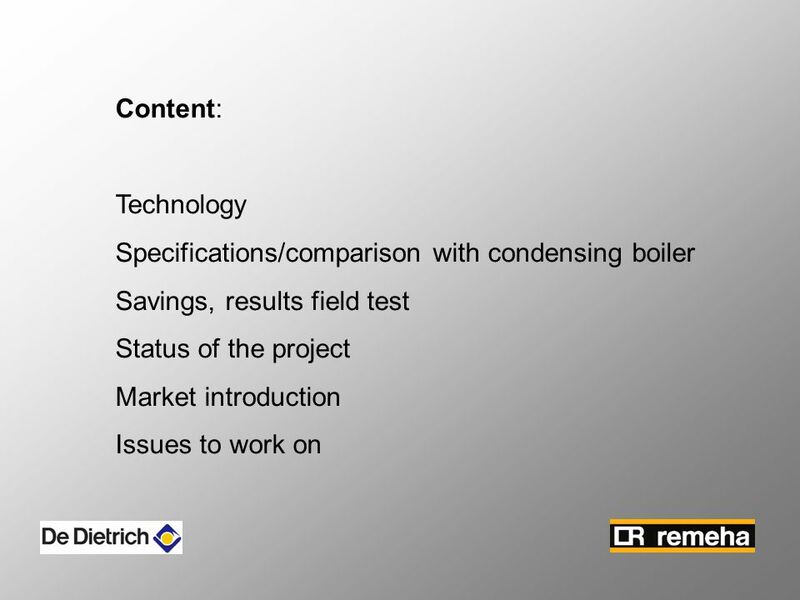 Contents What is primary energy? 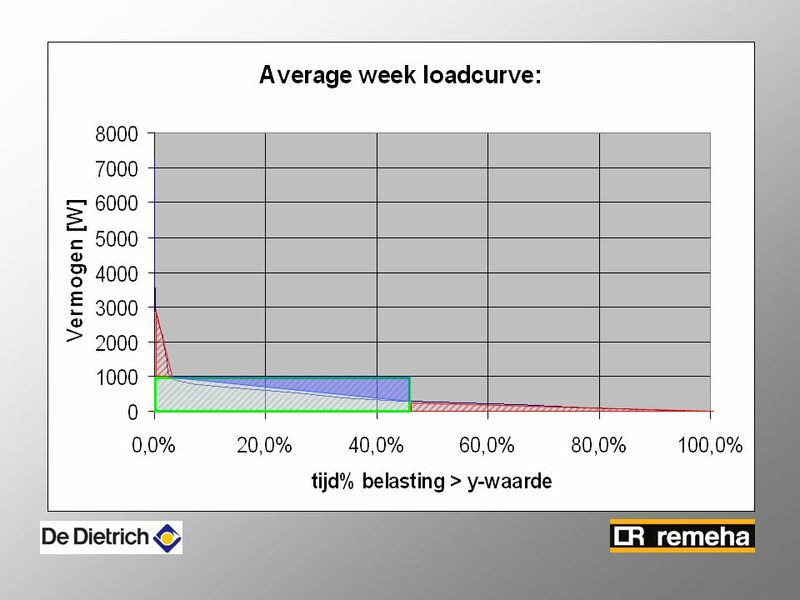 Why report primary energy usage? 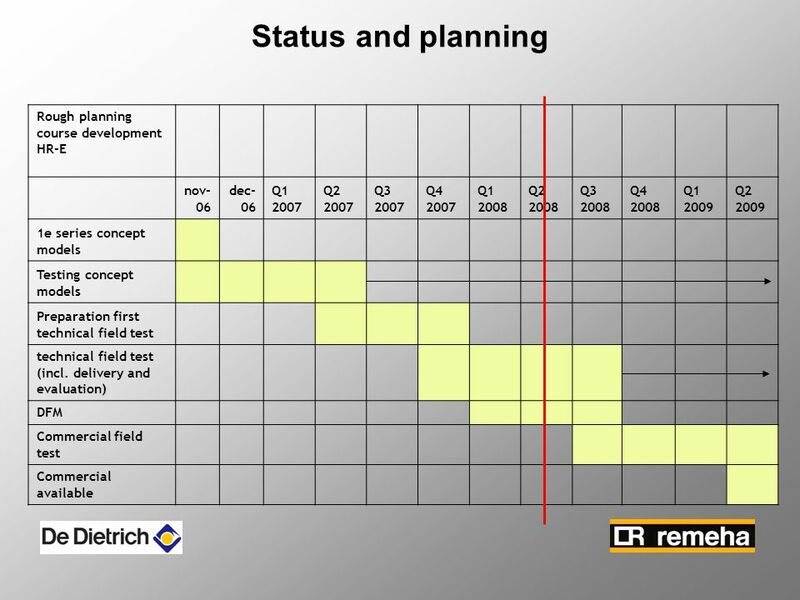 Primary energy reporting in LIEN Examples Benefits. Marketing of MicroCHP MicroCHeaP meeting Copenhagen 29 September 2005. Even Better than the Best Building Ever? The ZICER and Elizabeth Fry Low Energy Buildings Keith Tovey M.A., PhD, CEng, MICE Energy Science Director: Low. Electrical Billing and Rates MAE406 Energy Conservation in Industry Stephen Terry. 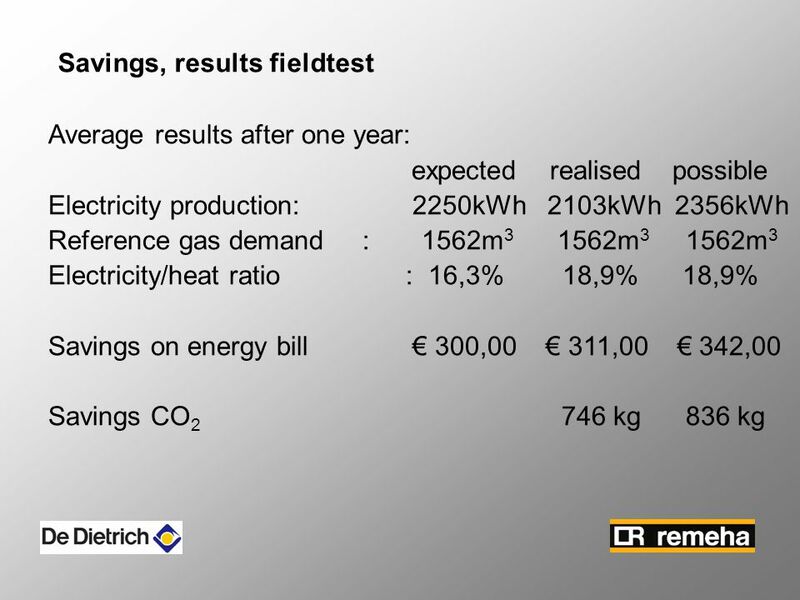 CONCERTO Premium Performance indicators of energy supply units Michael Kleber 23 October 2012 - Brussels.